Description: reduced! welcome to this fabulous encino home! gorgeous wooden vaulted ceilings throughout and bamboo flooring combined with an expansive open floor plan make this an ideal home for entertaining. warm inviting cook's kitchen with granite counters, double ovens, 6- burner cook top and breakfast bar. large master suite with double sinks and a deep soaking spa tub?a wonderful relaxing retreat. the backyard boasts a sparkling pool, vegetable garden and decking with lovely pergolas. great for outdoor gatherings with family and friends. 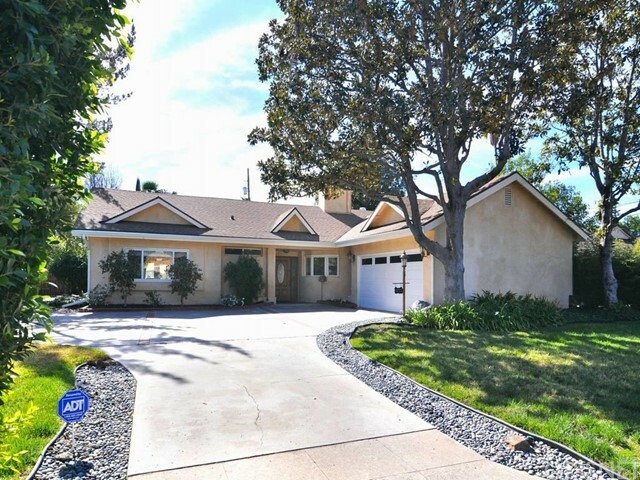 this residence is located in the coveted encino charter elementary school district. casual elegant living at its best! Listed By: Jacquelin Krause Fecske of Woodbridge Estates Inc. Description: if you enjoy large indoor and outdoor gatherings with family and friends this is the home for you! 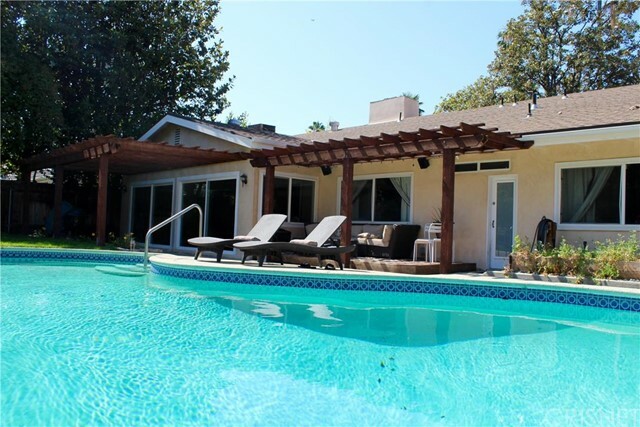 beautiful pool yard with grassy area and patios on a large corner lot.located in the coveted encino charter elementary school district. one level entry with no steps. 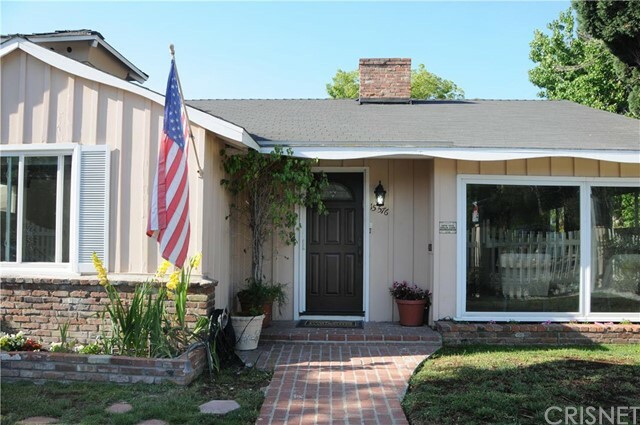 this property is well maintained and in a great encino neighborhood. california living at it's finest! Listed By: Jacquelin Krause Fecske of Woodbridge Estates Inc.